Almost all parts of the coconut palm are useful. Fruit of the coconut palm can be eaten or used in preparation of sweet, chips and savory dishes. Oil and milk derived from this fruit that are widely used in cooking. Water found enclosed inside the coconut shell is considered one of the best summer coolers. Squash the stress with coconuts. The water, the flesh, the oil or the butter, all of the coconut is trending and for good reason. Coconuts contain medium chain fats that improve our metal health and infuse positive energy. 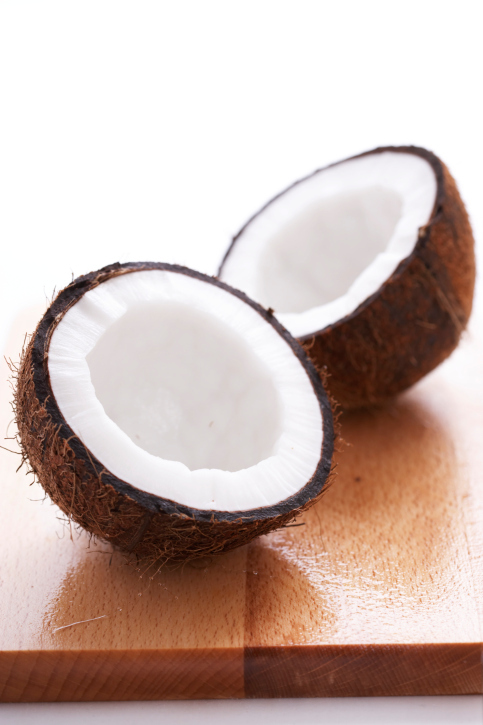 The scent of the coconut is known to have a psychological effect that helps diminish anxiety and slows our heart rate. The sweet, pleasant fragrance of the coconut augments alertness and tones down the ‘fight or flight’ response when faced with a stressful situation. Amazing, isn’t it? Consumption of coconut speeds up metabolism and helps prevent obesity. Coconuts are very rich in dietary fiber and antioxidants thus helping in lowering cholesterol levels. Coconut has a low glycemic index. Coconut is a very good energy giving food because it is not stored in the body as fat, but is utilized by the body to release energy. The trunk of the tree is used in making small bridges and boats. Thanks for the explanation. V interesting. Gooloo mehta.